A Splunk server I installed was configured such that it could only communicate with hosts within the corporate network so it did not have direct internet access. This posed a problem when trying to use the “Browse Splunkbase” option in the Splunk administrator web interface. I also could not use the “iplocation” data-processing command. You can set the environment variable HTTP_PROXY in the session shell. You can set it in your /etc/bashrc or /etc/profile. Be sure the LAN/Private address is statically assigned to the Trixbox server. UDP Port 5060 is for SIP communication. UDP Port 5060-5082 range, SIP communications. TCP Port 5060 is for SIP but thought to be rarely used. UDP Port 10000 – 20000 is for RTP – the media stream, voice/video channel. Then click on update and then “Re-Read Configs”. Or just restart the Trixbox machine. 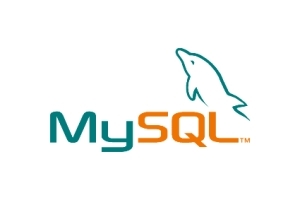 * Replace “userNameWithPrivileges” with the username of a MySQL account that can read/write to the database being backed up / restored. 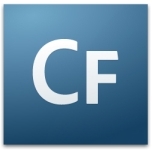 Restart the ColdFusion Application Server service. Now you can log straight into the admin interface without being prompted for a password. Go to the change password screen for the admin interface and then set a new password. DO NOT CHECK THE BOX near the top labeled something like “Use password”. Just press the submit button after specifying a password. Now reedit the “neo-security.xml” file and change the variable back to “true”. Then restart the Coldfusion Application Server services again to put the changes into effect. You should not be able to log into the admin interface with the new password that you set.